Our Board of Directors serves as the working engine for MHHF. and build a foundation for ongoing growth. 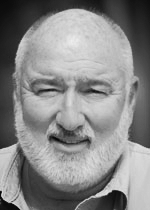 Board Member - DH RESTORATION, INC.
Enjoys time with family, camping, hunting and riding.